I went camping this weekend, and I am absolutely pooped! I went on a float trip with some friends and had a blast! Just because I'm "roughing it" though, doesn't mean I can't bring some essentials along! Especially for cleanliness.. I do not enjoy feeling not clean, especially when I camp (& yes people, I do actually enjoy camping). 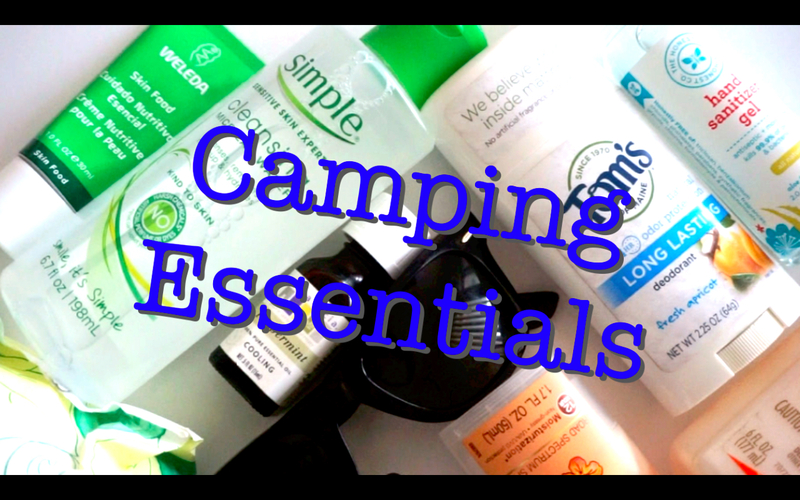 Here are some of the things that helped get me through the two day camping trip! Give the video a thumbs up if you liked it, and don't forget to subscribe if you want my videos delivered to your YouTube inbox! What is your biggest camping essential?